There’s much talk of digitalisation and automation within the Oil & Gas industry, but discussion around the potential of these new technologies has generally been limited to offshore platforms and rigs. 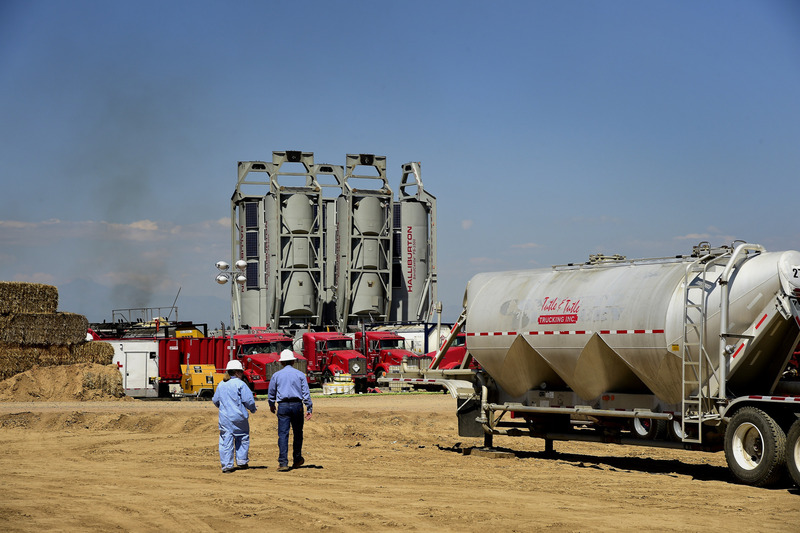 But now, American oil field services company Halliburton has introduced a new service which claims to introduce automation to hydraulic fracturing. The service, which has been named Prodigi AB, uses algorithmic controls and is supported by a Halliburton completions advisor who tunes the system to optimise the performance. Halliburton also claims that the Prodigi AB service helps improve overall efficiency, maximises the performance of perforation clusters and mitigates the risk of screen-out. Overall, the service delivers improved precision to achieve a lower cost per BOE. With production becoming ever more competitive at the Permian (and other major shale sites), expect the adoption of new technologies such as automation to rapidly catch-on amongst shale producers in the coming months.